It’s even more difficult when you take into consideration different industry needs and types of questions that can be asked, as well as different answers each employer wants. In 2017, Seer brought on board 58 new hires, but we saw more than 2,000 applications come through the door. According to FitSmallBusiness, this wasn’t surprising. 42 percent of people ages 18-35 and 20 percent of people older than age 35 were considering a new job in 2017. Why you shouldn’t say this: Recruiters like to see when a candidate takes time to do their homework before an interview. When candidates ask this question, it can give the impression they didn’t read the job description or weren’t savvy enough to find the answer themselves online..
💡 Pro tip: Use this time to showcase the research you’ve done by asking specific questions about content you’ve read about the role, company or culture. Why you shouldn’t say this: These comments lead a recruiter to believe you are not focused on the job itself, but rather the perks that come with the job. These comments show you did your research ahead of time, which is great. However, it looks like you are focused on the wrong thing and being a good fit for both us and you is the top priority. Say this instead: How does your company approach team-building, and establish trust cross-divisionally and across remote teams? I’m eager to work with an employer that has a motivated team who is looking to grow the company and themselves. 💡 Pro Tip: Tell the interview team about a time where you went the extra step in a previous role to improve process, implement a new idea that improved the company’s day-to-day operations. This example tells an interviewer you care about not only your professional growth, but being part of the company’s growth, too. 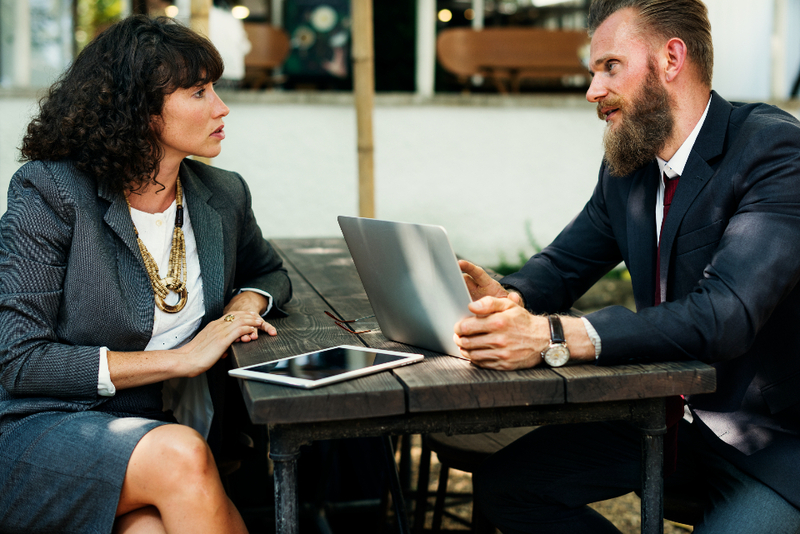 Why you shouldn’t say this: When you are interviewing for a role, a recruiter doesn’t want to hear that you do not have experience in the role you are applying. Even worse, it shows that you are not trying to get exposure on your own, you are waiting until you get yourself in the door to start learning. Say this instead: “Since I do not have a lot of experience under my belt, I have been working on these certifications, reading up on these blogs and have been taking some Coursera classes! Here is what I’ve learned so far.” Take some time to look around the company’s site and social pages. Maybe they have a blog (like Seer does!) with tons of information to get you started with learning about the industry, and you can discuss what you learned in the interview. Why you shouldn’t say this: Every candidate has a different reason for wanting to part ways with a current or previous employer, but no matter what the reason, you should never trash the previous opportunities you had. This sets off a red-flag to a hiring manager and makes them wonder if you would do the same if you came to their company. 💡 Pro Tip: Talk about a situation where you struggled but overcame an obstacle. It’s true! Hiring managers WANT to hear about a difficult time you had, because you learn when you make mistakes. And more importantly, you become an even better and more mature person because of it. Why you shouldn’t say this: It’s never okay to be condescending to an interviewer, no matter their position in the company, tenure, etc. Put yourself in their shoes: Would someone win points with you if they started off by saying, “This will probably go over your head”? For client-facing roles, these type of comments are a big no-no. Why? The interviewer will assume that’s how you’d approach a conversation with a non-technical client point of contact. Say this instead: Steer clear of assumptive language and ask questions first. You could also ask the interviewer to interrupt you if you need to clarify anything/or if you need to pause because you’re geeking out. 💡 Pro Tip: Ask about the company’s current process with teaching their clients about the industry and what they do to help train the client so they understand what is being done with their accounts. 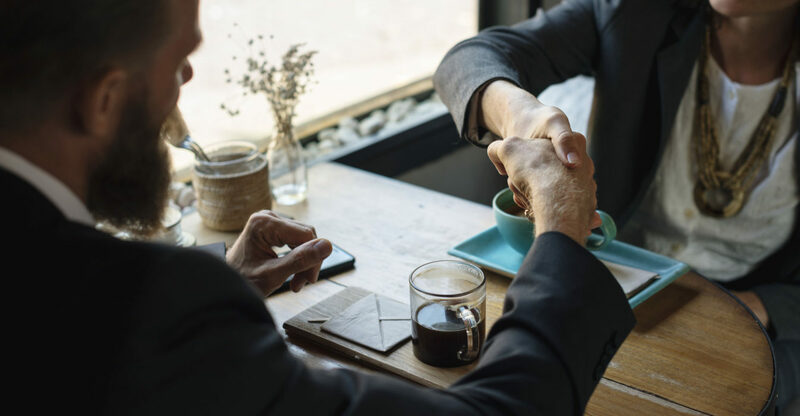 It shows you care about the relationships the company has with their clients and shows you are interested in helping to maintain and improve that structure. And, if you botch that interview … don’t sweat it! Ask for feedback: There may be some helpful tips the hiring team for any future interviews, but you’ll never know if you don’t ask! They may also have some resources to point you to for guidance on getting the info and experience you need. Keep the relationship going: Offer to keep in touch with the hiring manager and reach back out in 1-2 months to show you are still interested in keeping in touch. This relationship doesn’t have to be solely with the hiring team. Reach out to others in the company, network and form relationships with employees who work in the division of your interest. Offer to help with anything they need in return, make the relationship a two-way street. Show your progress: As you are nurturing these relationships, show how you have applied the feedback you received to learn and prepare to re-apply in the future or use for another opportunity. Have you been working on your certifications? Are you helping a non-profit with their marketing in your free time? Interested in applying to Seer? Dust off that resume, and take the next step by viewing our open positions.